No matter the time of year, Paris is always a good idea. 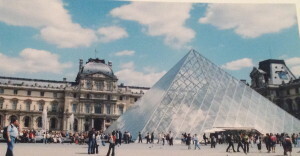 In one trip, I fell in love with both Paris and traveling. 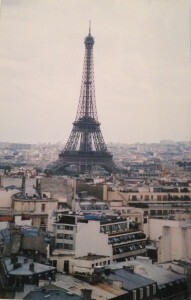 There are so many sights to see in Paris, so make sure to prioritize! Here are my favorite things to do in Paris!! You’re in Paris…go see the Eiffel Tower! Yes, you should definitely climb to the top or take the elevator, but there are other ways that you can enjoy the Eiffel Tower; for instance, picnic at the Champs de Mars (park in front of the Eiffel Tower) until the sun sets. 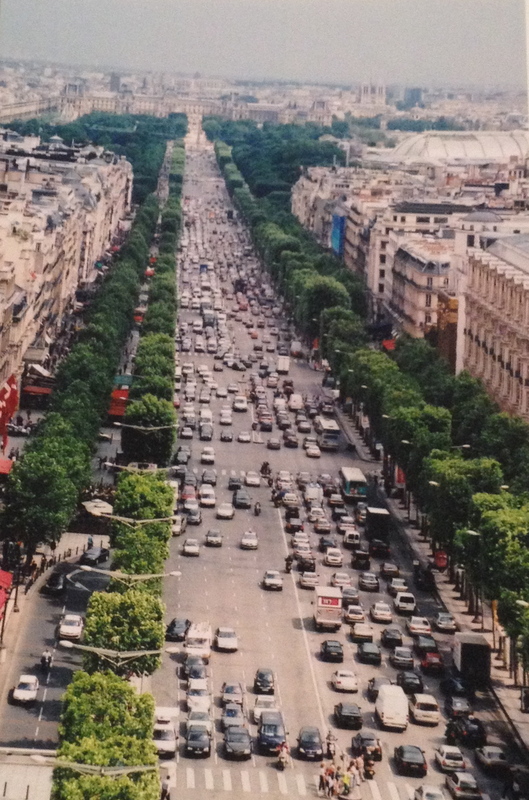 Climb to the top of the Arc de Triomphe for some of the best views of Paris. Yes, it is quite the climb to the top, but trust me, it’s worth it. 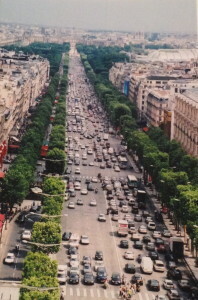 After visiting the Arc of Triomphe, stroll along the iconic Champs-Élysées. Start at the Arc de Triomphe and walk all the way down to the Place de la Concorde while peering in the ritzy shops that line the street. 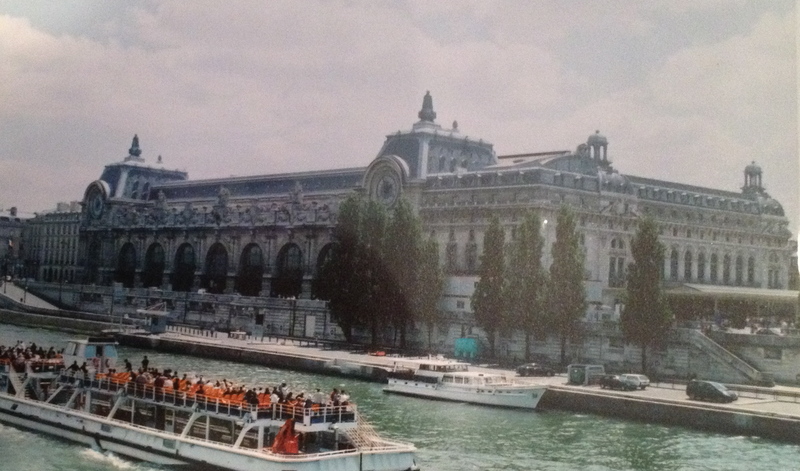 Hands down, Musée d’Orsay is my favorite museum in Paris. This old train station, turned museum is filled with treasures for art lovers (Monet, Renoir, Manet, Degas, Cézanne, van Gogh, etc…). Continue your museum outing by enjoying a meal at the magnificent restaurant! 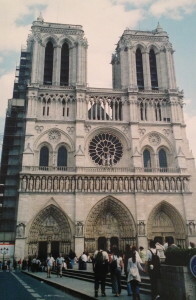 I strongly recommend that you visit Notre Dame de Paris on a Sunday to listen to a free organ concert. 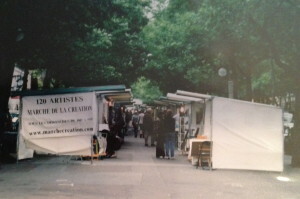 When I visited Paris the concerts were every Sunday at 4:30pm. Make sure to double check the times though…the concerts were recently suspended while renovations were underway. When visiting the Louvre, have a list of your must-see exhibits (ex: Mona Lisa, Rosetta Stone, Winged Victory, Code of Hammurabi, etc.). 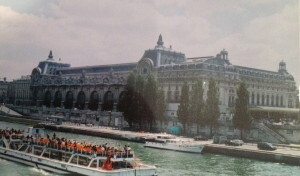 The infamous museum can feel overwhelming, so make sure to have a reasonable list of things to see. 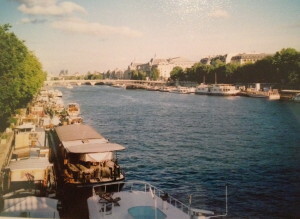 Grab a scoop of ice cream, wander up and down the Seine River, and take in the romantic scenery of Paris. Home to some of the great artists of all time (van Gogh, Picasso, Dali, etc. 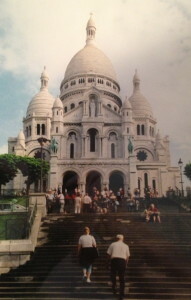 ), Montmartre is a buzzing center of art and creativity. 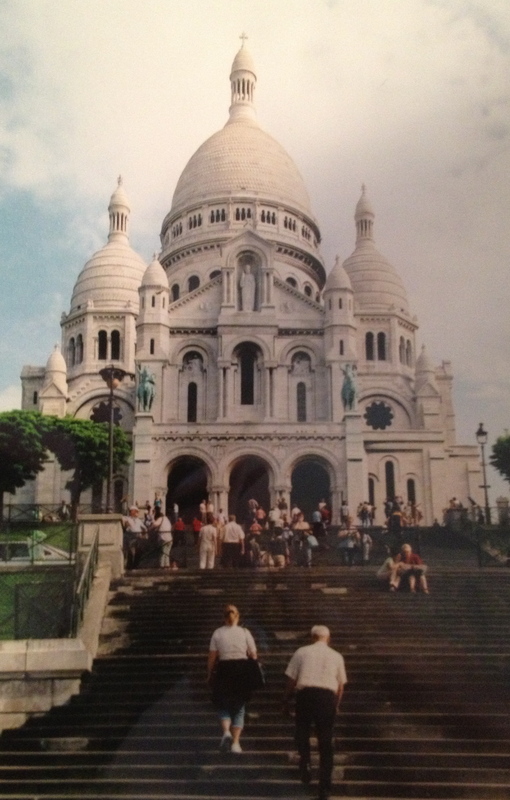 Visit Sacre Coeur for some of the best views of Paris. 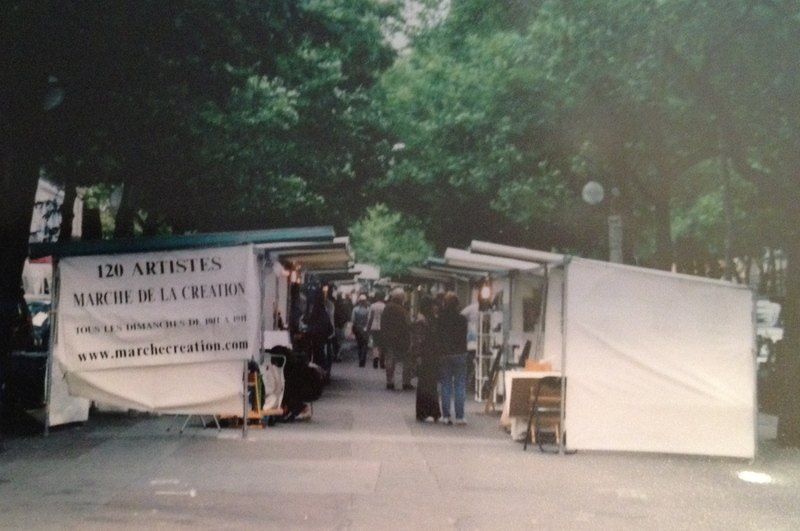 Buy a piece of art at the Marché de la Création in Montparnasse, which is open every Sunday from 9:30am – 7:00pm. Prices widely range, so there’s something for everyone! 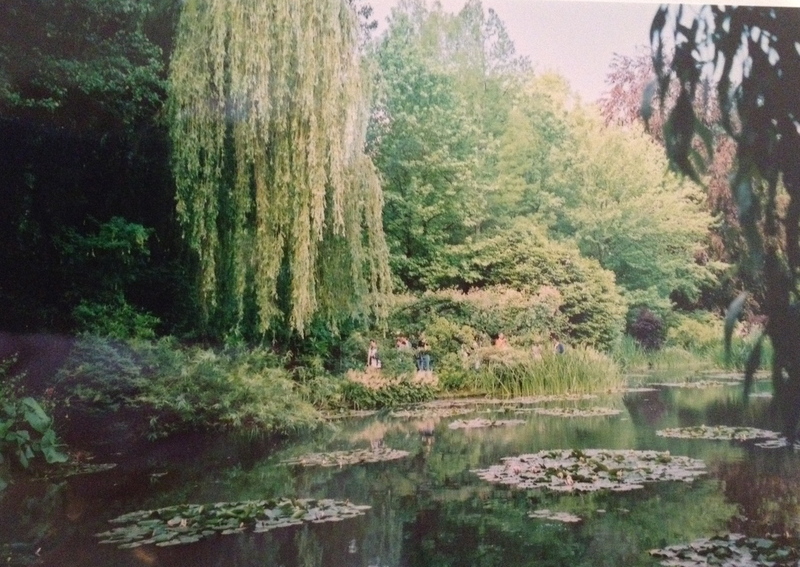 Want to visit a more avant-garde, modern museum in Paris? The Centre Pompidou is your place! 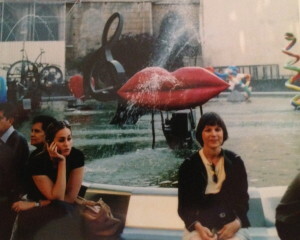 After visiting the museum, sit by the fountains and people watch. 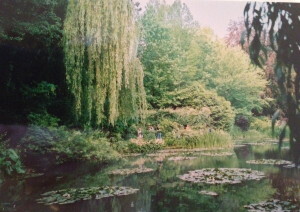 Versailles: Only 20 km southwest of Paris, King Louis XIV’s Versailles is an easy side trip. Mont Saint-Michel: The tidal island located in Normandy, a.k.a. Mont Saint-Michel, is a memorable site. It’s history goes back to the 8th century AD! It is a hike up to the top of the abbey, so wear comfortable shoes! !